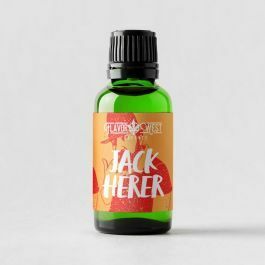 Jack Herer Terpenes- Sativa-dominant hybrid. Blissful relaxation and clear-headed cerebral effects. Orange-lemon taste with spicy pine notes.